It seems that each country has their standard ice rink. The standard for the North American ice rink is 85 feet wide and 200 feet long. The player who can hold the record of 61 NHL is only Wayne Gretzky. The most prestigious prize in ice hockey sport is the Stanley Cup. The first creation of this cup was in 1893. Phil Esposito is the first player who broke the record of having 100 points in a season. He was considered as the first NHL player who can did it in 1969 from the Boston Bruins. The people who love with hockey can go to Toronto, Ontario. It is the home to the famous Hockey Hall of Fame. The staff will freeze the honey pucks before the hockey games. They want to prevent the hockey puck from bouncing. Craig MacTavish is a famous hockey player announced his retirement in 1997. 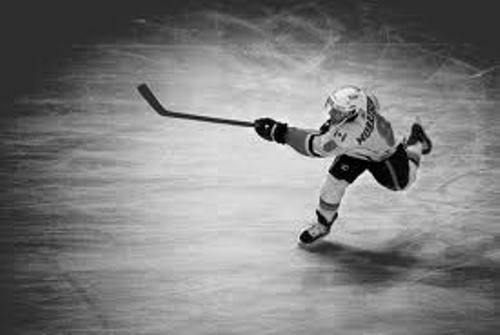 He is considered as the last player playing the hockey game without using a helmet. 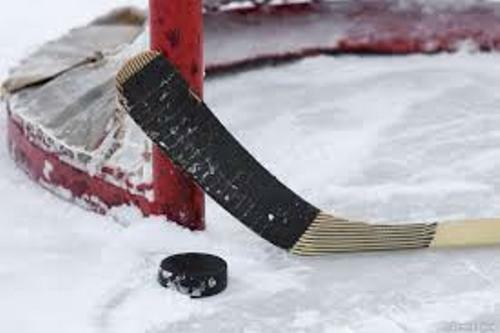 The material used to create the first hockey puck was the frozen cow dung. It was the puck used by the people in 1800s. The Stanley cup is derived from the name of Lord Stanley of Preston. In 1893, this former Canadian Governor General gave the trophy in the hockey game. Manon Rhéaume was famous as the first women who took part in NIHL in 1992. She played for Tampa Bay Lightning. If you want to become a good player, you need to practice a lot. Are you interested with facts about Ice Hockey?